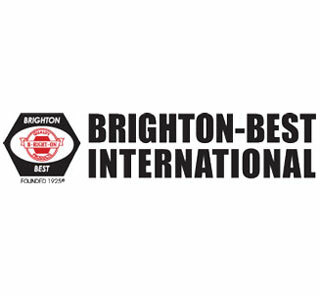 Brighton Best International (BBI) is a global distributor of fasteners. BBI operates 31 stocking warehouses worldwide and is the leading fastener distributor in North America. BBI are strategically located around Australia and New Zealand with warehouses in Melbourne, Sydney, Brisbane, Perth and Auckland. BBI’s wide range of fasteners include Socket Products available in plain and zinc, Structural, Hi-Tensile and Mild Steel bolts, set screws, nuts and washers available in zinc, zinc yellow, plain and galvanised. BBI’s extensive range of Stainless Fasteners includes bolts, set screws, nuts, washers, metal thread screws and self tapping screws. Brighton-Best aim to deliver the best quality products and service in the fastener industry offering mill traceability on all products sold backed with independent NATA testing on our structural products. The strength of Brighton-Best is its ability to redefine the supply channel and to build efficiencies throughout the distribution process.